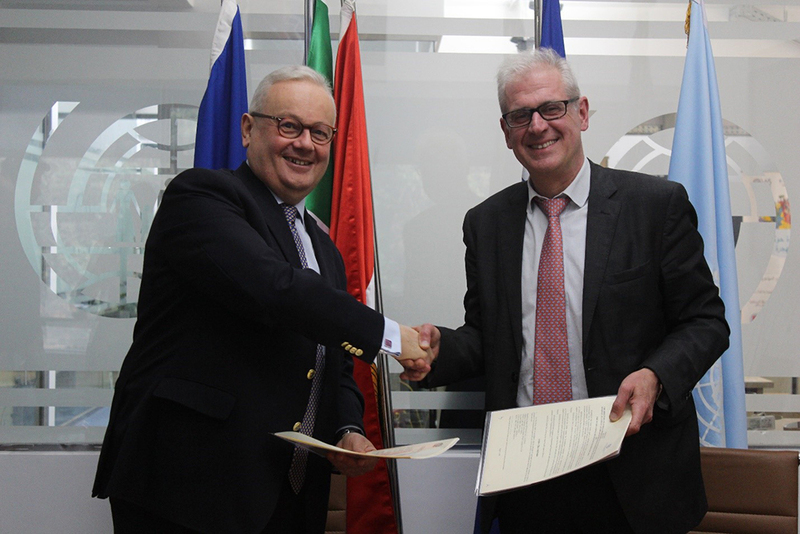 “Namely, ILDEA proves once again the efforts by Italy in fighting illegal migration with the fundamental cooperation of IOM, both in Egypt and in the region. 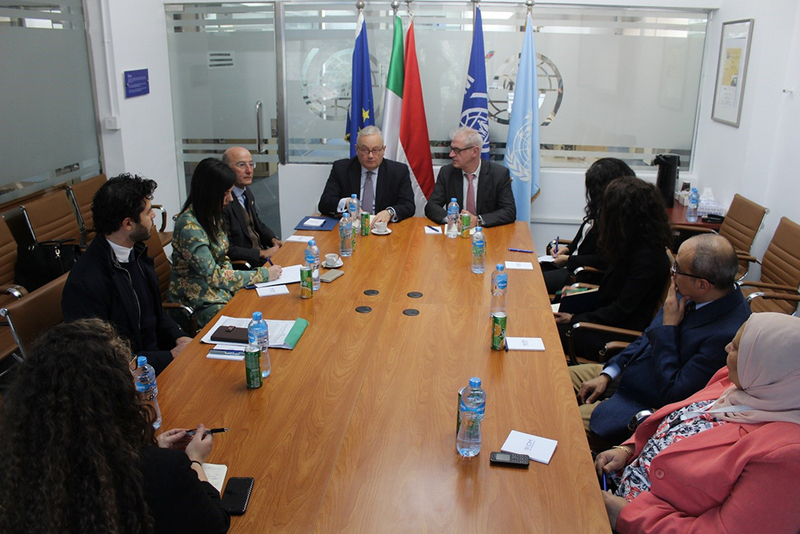 The Italian Cooperation renews its commitment to work together with both the Ministry of State for Emigration and Egyptian Expatriates’ Affairs and the Micro, Small and Medium Enterprise Development Agency,” said Ambassador Cantini. “Italy joins the initiatives of Egyptian authorities aimed at the social development of the most concerned areas, with a special focus on youth and women,” he added.